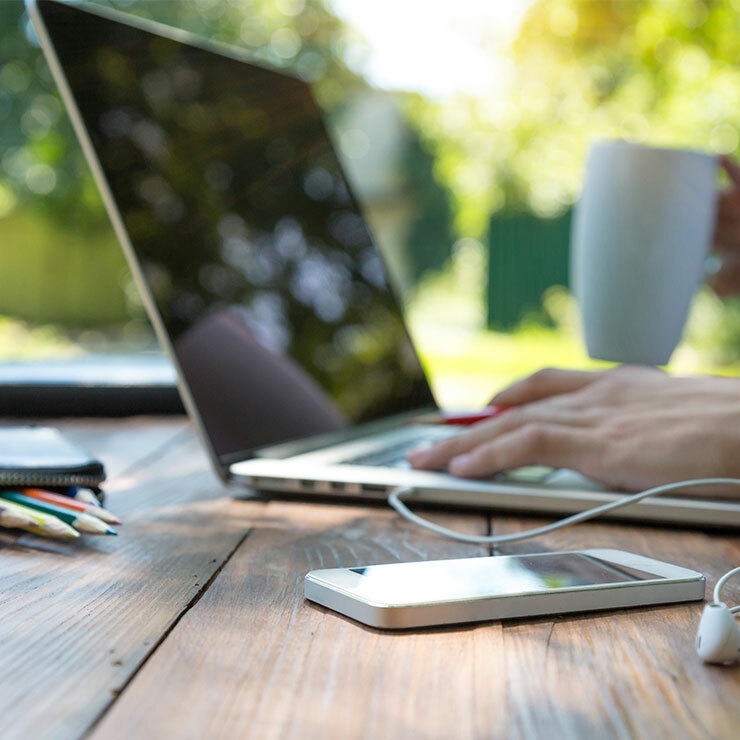 Remote working, whether it is working from home, on the move or in clients’ or satellite offices, has become ever more commonplace. Increased security risks resulting from the loss of IT equipment or sensitive company data, living in shared accommodation. Direct supervision of employees is not possible, with potential security or welfare concerns going unchecked. Perception by the remote worker of loneliness and isolation, and being left ‘out of the loop’. Performance issues including the possibility of both under and over working, and resulting management issues. There are many advantages to offshoring, but these can be cancelled out by a lack of familiarity with a country’s laws, administrative practices and cultural sensitivities. when to seek local legal advice.